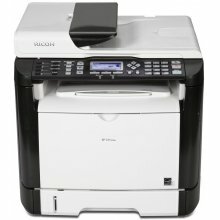 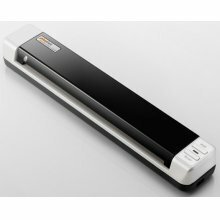 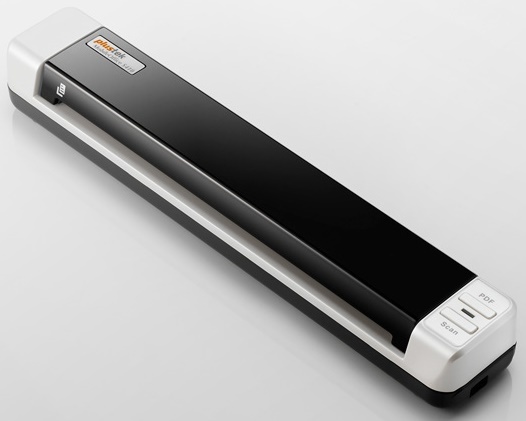 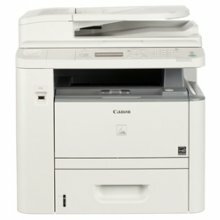 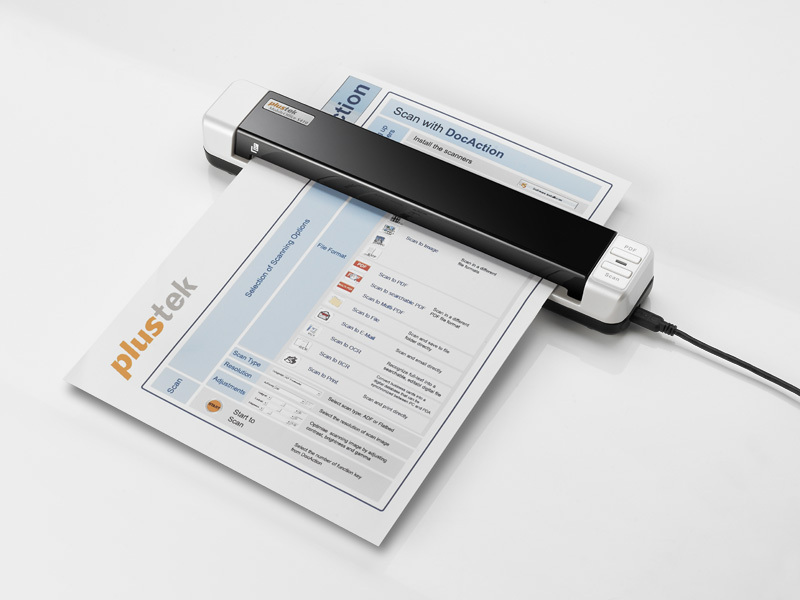 The Plustek S410 features advanced image processing that allows you to scan mixed sized documents with no adjustments. The MobileOffice S-410 scanner will convert paper documents, rigid embossed cards, expense reports and more to searchable PDF with the touch of a button at a FAST 6 page per minute scan speed! 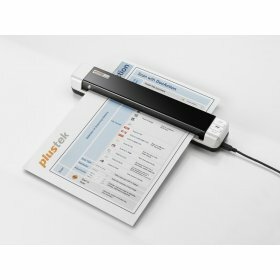 Advanced image enhancement to automatically straighten and rotate pages, adjust brightness, and crop images to minimize file size and increase OCR / BCR accuracy. 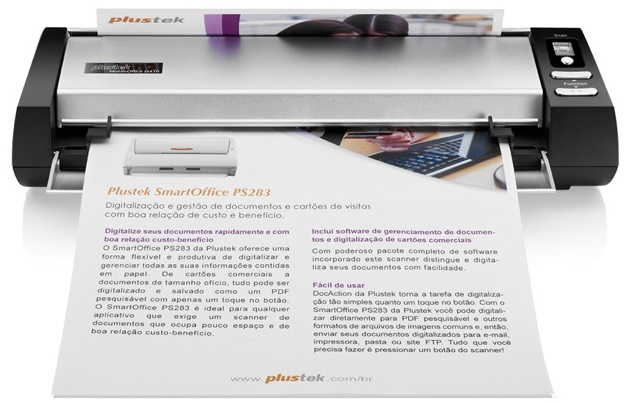 Software productivity suite enables PDF, Microsoft Office, JPG / TIF creation and management. 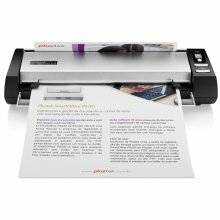 Includes Abbyy Finereader Sprint and Hotcard BizCard Finder.